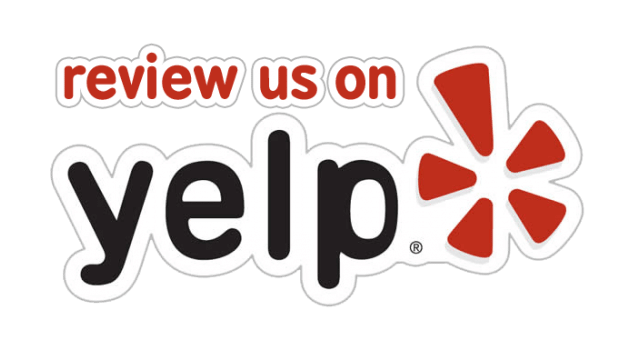 Review Us On Google! . . . . Implant placement service available . . . .Regular and Clear Aligner Orthodontics . . . .
*NOTE: Only once a month during the school year. *Please note, our email and fax is only for patient use only.